Soar into the clouds for a look into the world's weather! The medical field includes a lot more than just doctors and nurses! Check out this subject to learn more! There are a lot of different science, technology, engineering and math (STEM) subjects out there not highlighted on this website yet. Check out this area to learn more! Learn about space and what we have done to explore it! Roam with the animals to learn more about these creatures! Welcome to STEM-Works, a resource for teachers, mentors, parents, STEM professionals, volunteers, and everyone passionate about getting children eager to learn about science, technology, engineering, and math. Looking for exciting STEM-related reading material for your group? We’ve got lots of great stuff waiting for you! Students have the chance to learn about the Atlantic Hagfish. This slimy fish inhabits the deep sea. We've gathered together tons of museums, exhibits, things to do, and places to visit in your area! 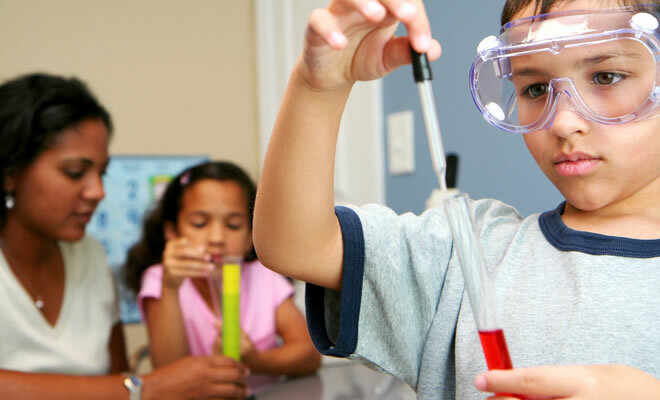 Check out careers that use STEM on a daily basis and share them with your kids and students! Check out the places to visit and groups to join. Get the tools and guidance you need!